Chapman University – Fowler School of Law – LL.M. Matthew Primm is a senior attorney with the firm and the managing attorney of the Cannabis Law department. He possesses a skill set and background that is of particular use to cannabis clients. Matthew is not only able to assist in the general entity formation issues that arise for our clients, but he is also able to assist in navigating those treacherous 280E waters that our cannabis clients face under federal law. 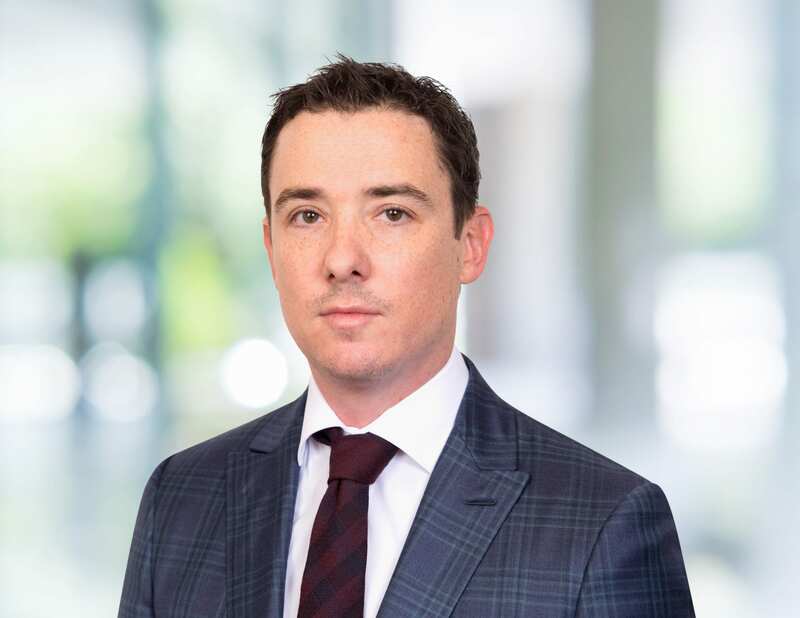 Matthew has assisted clients in acquiring licenses, entity structuring, joint ventures, various contract drafting, site acquisitions, as well as general counsel services. Matthew also handles various general litigation matters in areas related to real estate, general liability, and products liability. Matthew Primm received his Bachelor of Arts in Business Administration degree in 2005 from the University of San Diego. He also then went on to receive his Juris Doctorate degree from Whittier Law School and a LL.M. in Laws of Taxation from the Fowler School of Law in Chapman University.